There are some timeless, classic perfumes that are more iconic than others, often thanks to their famous users. Perfumes that have stood the test of time and stayed popular over generations, thanks to superior quality and inimitable fragrance notes. 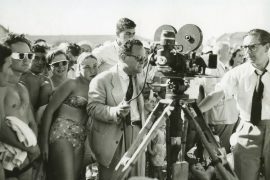 Of all the countless brands available on the market, there are a few that have attracted more celebrities than others. Here are some of the most popular fragrances on the market among famous men. 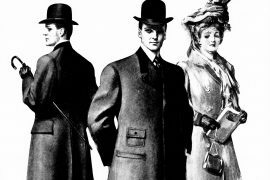 Creed was founded in London in 1760 and the perfume house has a long history with famous wearers. Creed was relocated to Paris in 1854 at the request of Empress Eugenie of France and still has its headquarters in the City. Green Irish Tweed was launched 1985 and is one of the signature scents of the house of Creed and a favorite among many celebrities. Richard Gere, George Clooney, Robbie Williams, Roger Moore, Sean Connery, Pierce Brosnan, Clint Eastwood and Robert Redford are only a few of the celebrities that have expressed their appreciation for the scent. 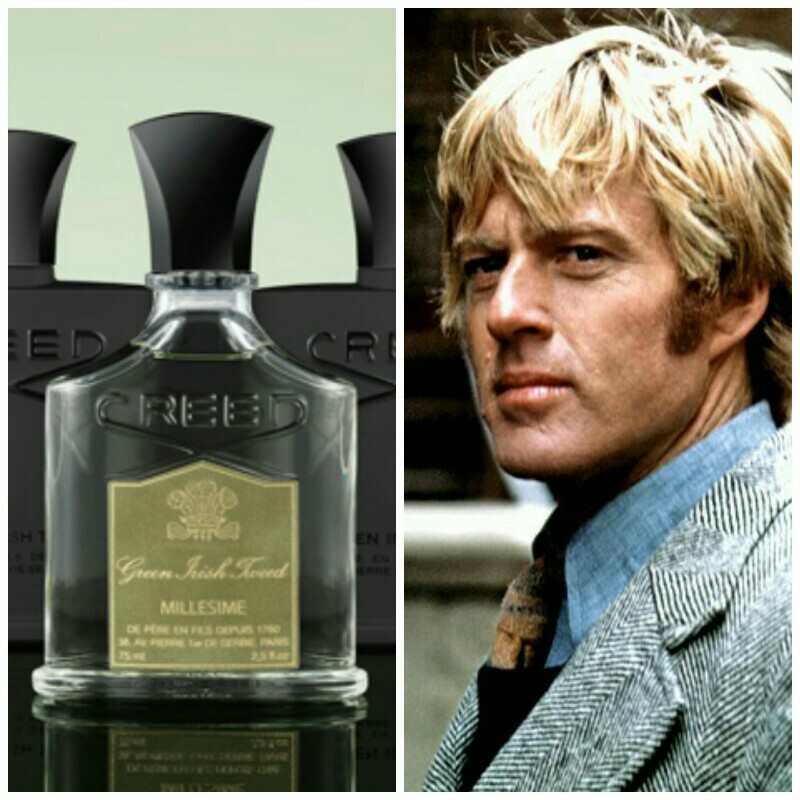 Green Irish Tweed is a classic Fougère fragrance that is really strong, like all of the fragrances from Creed. The concentration of perfume oil is between 15-20 % in all of the fragrances, making them long-lasting and highly fragrant. The most popular among all of the fragrances from Creed is, however, Creed Aventus. 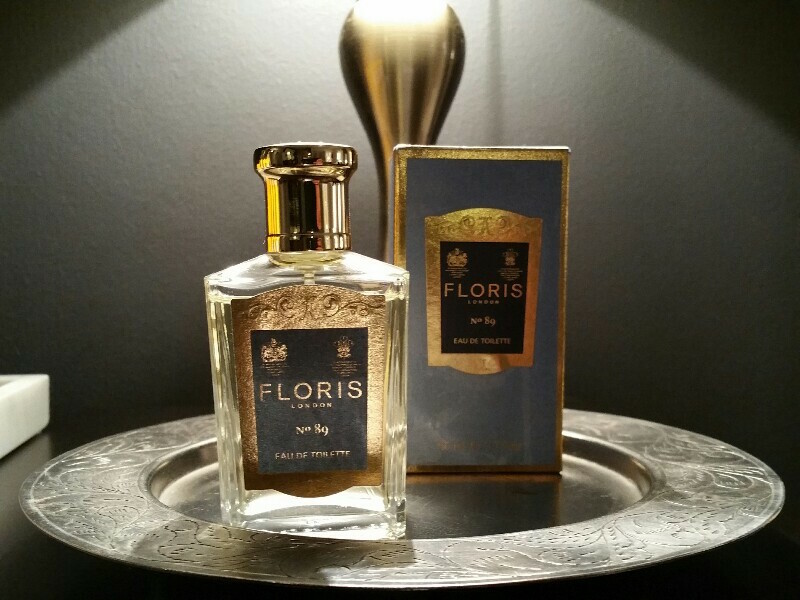 London-based perfumery house Floris has been in operation since 1730 and is one of the oldest perfume makers in the world. 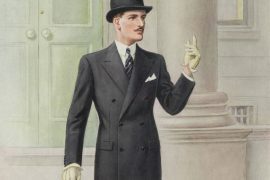 Floris received a Royal Warrant in 1820 and lots of historical figures and celebrities have been customers of Floris. 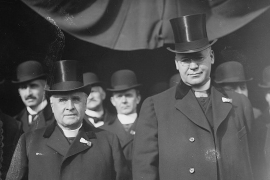 Famous wearers of Floris includes Florence Nightingale, Winston Churchill and Marilyn Monroe. Floris No. 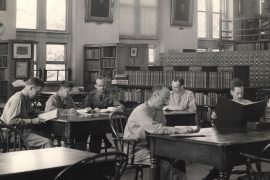 89 was launched in 1951 and was a personal favorite of James Bond-author Ian Fleming. 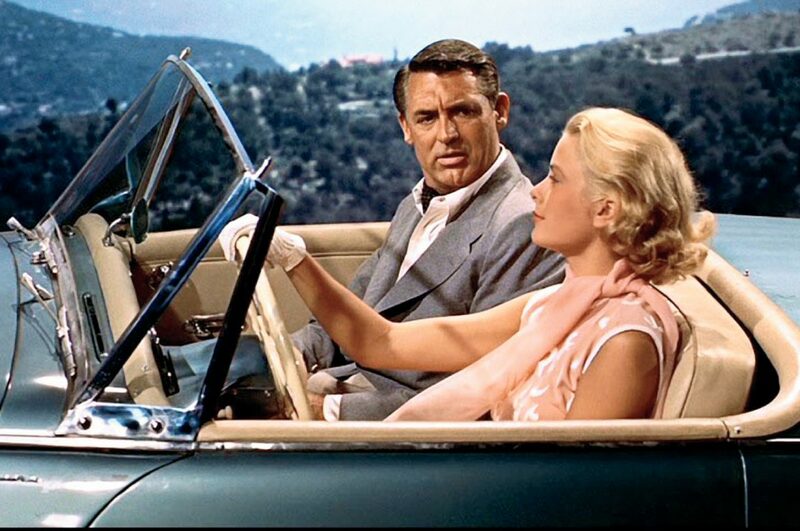 Floris is mentioned by Fleming in the Bond-novels Moonraker, Diamonds are Forever and Dr. No. The fragrance No. 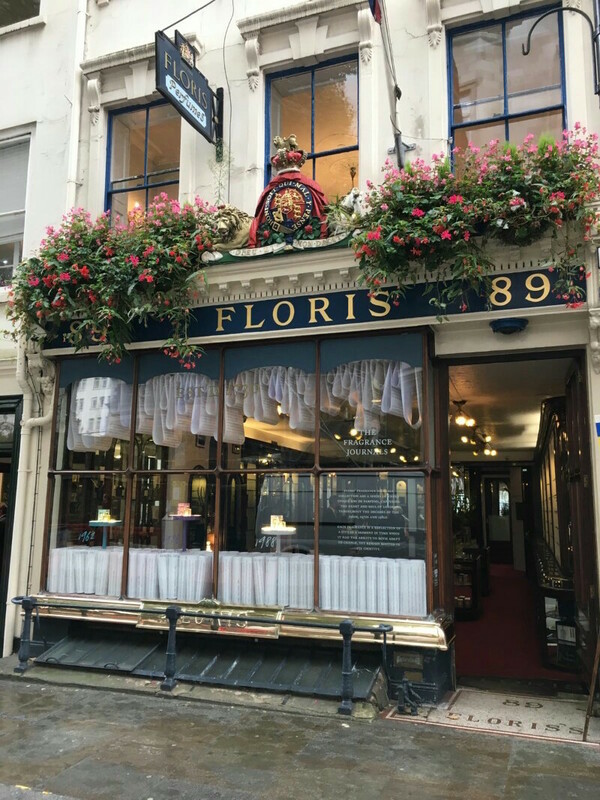 89 took its name from the number of the Floris shop on Jermyn Street. No. 89 is a woody aromatic fragrance for men, with top notes of bergamot, orange, lavender, neroli, nutmeg and petitgrain. Base notes are virginia cedar, oak moss, sandalwood, vetiver and musk. A classic scent that reminds me of London more than any of the other perfumes on the market. Guerlain is well known for its wide array of timeless, classic perfumes, above all for women. Iconic actors like Roger Moore and Sean Connery used its unisex fragrance Jicky. It wasn’t until 1959 the iconic perfume house launched it’s first fragrance exclusively for men. A woody green aroma, together with smoky sweetness of tobacco makes it irresistible for both men and women. 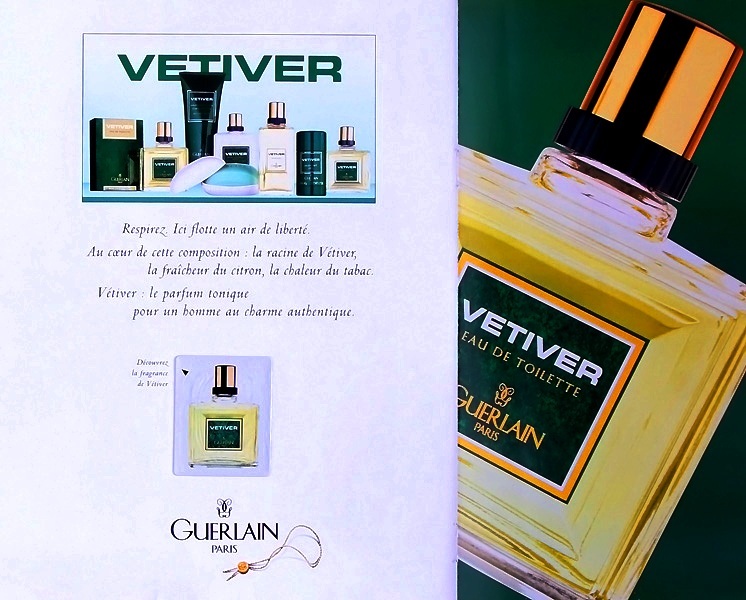 Among the famous people, who’s worn Guerlain’s Vetiver are Harrison Ford, Paul McCartney, Arnold Schwarzenegger, Michael Caine and Peter Sellers. 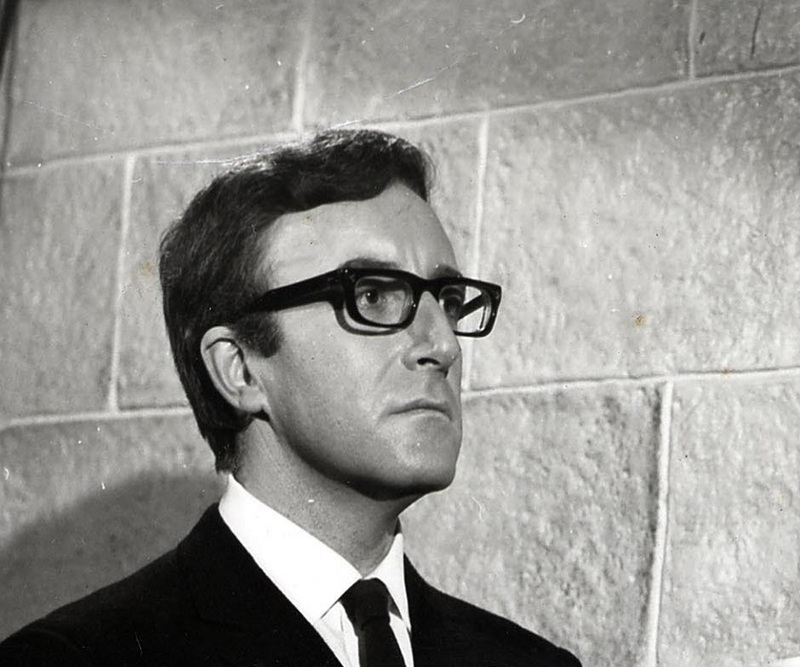 Style icon Peter Sellers was a regular wearer of Guerlain’s Vetiver. 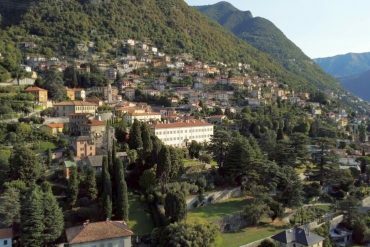 Like we mentioned in an earlier article, style icons like Cary Grant, Gregory Peck and Audrey Hepburn were among the passionate admirers of Colonia. 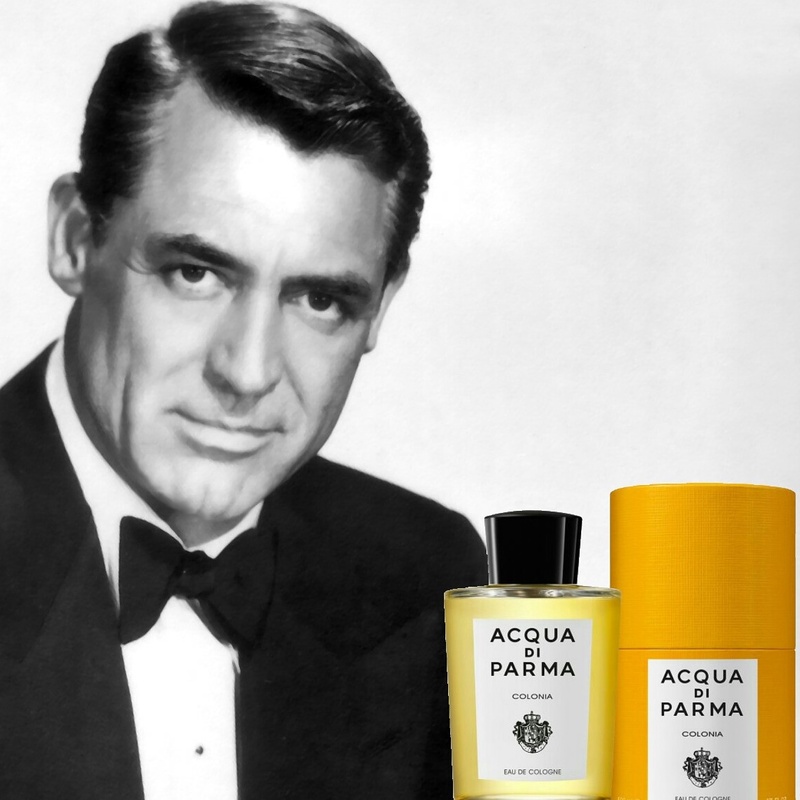 Other famous wearers of Acqua di Parma’s timeless, classic perfumes are/were Isabella Rossellini, David Niven, Ava Gardner, Sandra Bullock, Kate Moss, Sharon Stone, Woody Allen and Jude Law. I’ve learn several excellent stuff here. Definitely worth bookmarking for revisiting. I surprise how so much effort you place to create any such great informative site.